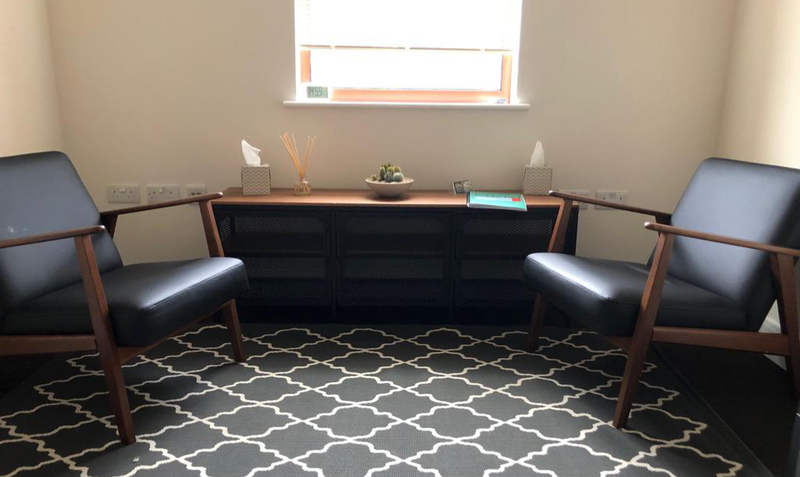 All meetings will be held in a private and discreet office in this beautiful listed building in the heart of Kingston Upon Thames. 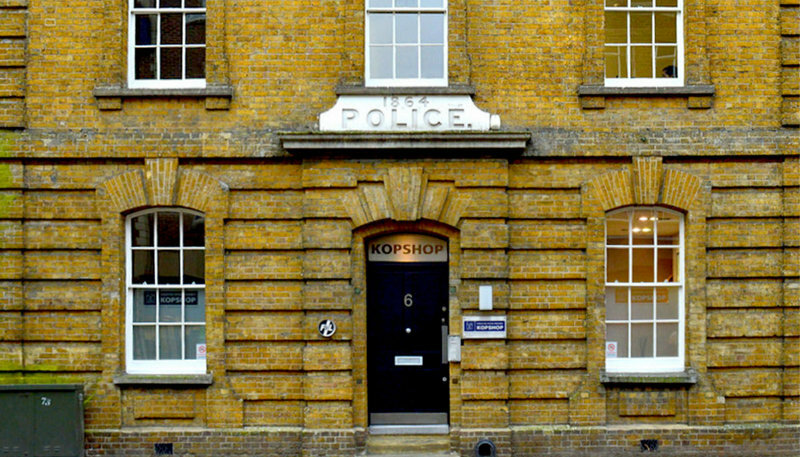 The building is an old converted police station which has been transformed into modern office suites. The building is very easy to find as it overlooks the ‘fallen down telephone boxes’ sculpture at the top of Old London Road. You are welcome to make use of the comfortable reception waiting area. When you arrive please press the buzzer for ‘Kingston Psychology’. This will buzz straight through to the consulting room and you will be let into the building reception area. Please wait in the reception area to be collected. Most appointments are offered ‘on the hour’ and are fifty minutes long. You can therefore arrive up to ten minutes before your scheduled session. Please note, if you buzz more than ten minutes before the start of your session you may disturb the appointment before yours. If there is no answer please leave a message on the confidential answer phone service. Calls will be returned as soon as possible. Please use this address for any correspondence.